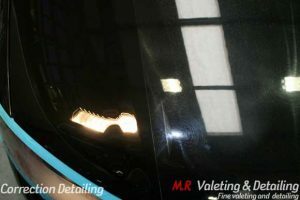 This detail is suited for cars with more severe swirls and scratches. Includes 2-3 stage paint correction process, this will remove swirl marks, light to medium scratches and etching from bird droppings. Paintwork and wheels will be protected with sealant or high grade carnauba wax. Please note that all prices shown are for guidance only, as no two commissions are the same. Price dependent on size, condition and model of the vehicle.